He graduated the Fine Arts Academy in Bucharest, studied with Francisc Şirato (1938) and after with Simion Luca (1946-1949). In 1954 Gheorghe Ivancenco exhibitied at Venice Biennale. 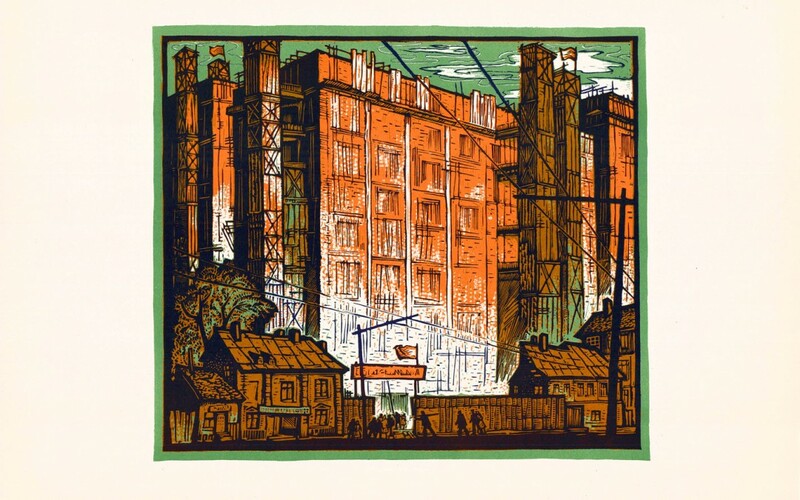 In 1958 Gheorghe Ivancenco was awarded with UAP Prize for Engraving.